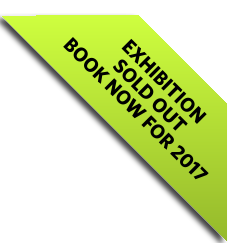 View full exhibitor listings on one page shown in stand order. Exhibiting at Smarter Travel LIVE! ensures your place at Europe’s biggest smarter travel and intelligent mobility conference for planners and practitioners. Meet with buyers and decision makers responsible for improving and implemneting sustainable transport provision in central and local government, government agencies, PTEs, bus and rail operators and a range of future customers. Exhibiting at Smarter Travel LIVE! is the easiest route to the entire sustainable transport market and provides each organisation with a single focused route to market.  Smarter Travel LIVE! 2016 will include a dedicated 'Enterprise Zone' exhibition area supported by Transport Systems Catapult, which has been specifically designed for SMEs and Start-ups to exhibit free of charge. The core of The Smarter Travel series has been centred around raising the profile of the sustainable transport industry and supporting businesses that operate in this industry, and the 'Enterprise Zone' continues this tradition into 2016.